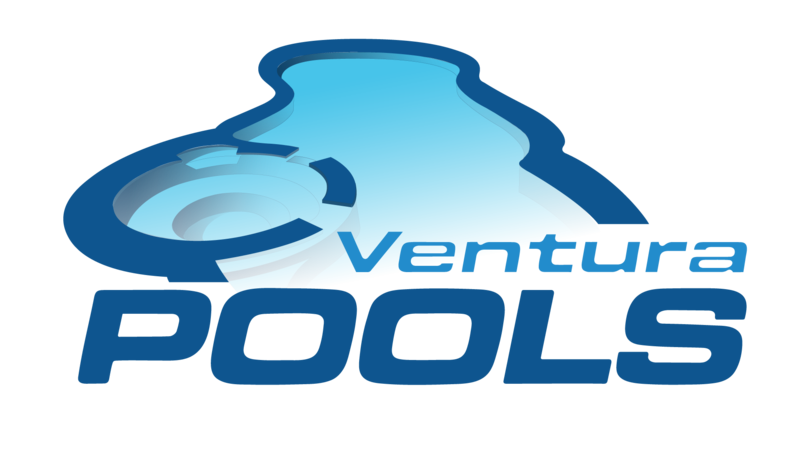 At Ventura Pools we’ve helped many hotel, community center, water park, school, and gym owners in Ventura have successful inground pool installations. As far as commercial pool builders go, we’re at the top of our game. A call to Ventura Pools is a call to making your summer the best one yet. Ventura schools prefer a pool with a vinyl lining because there is less risk of scrapes on raw concrete. Gym owners don’t want to provide their clients with kidney shaped pools with lots of water slides—they’ll go with a lap pool every time. Installing an inground pool in your backyard is something you, your family and friends will be thanking you for for years to come. Other satisfied Ventura pool owners have reported back to us about how much better relaxing in their backyard is now that they can take a dip in their new pool after sitting out in the sun. Also, dinner parties really get kicked up a notch when you mention that guests can bring a swimsuit! 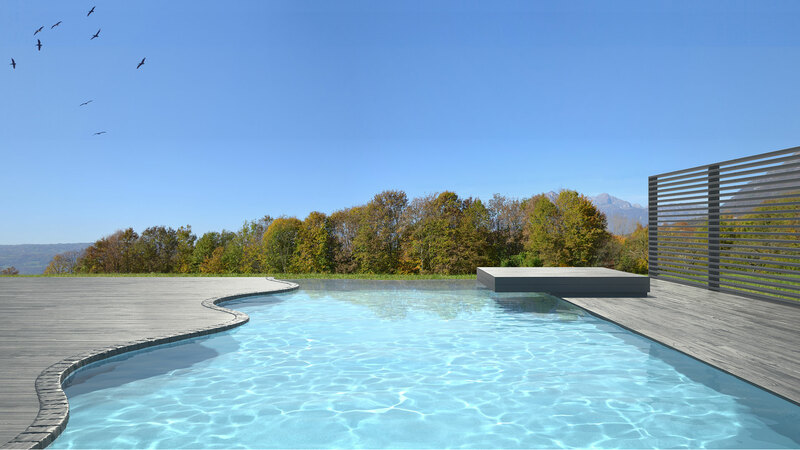 At Ventura Pools we’ll construct a beautiful, high-quality, custom pool that not only has a low lifetime cost of ownership but will add resale value to your home. The team at Ventura Pools specializes in creating unique and highly functional pools for our Ventura clients that they will be bragging about for years to come.